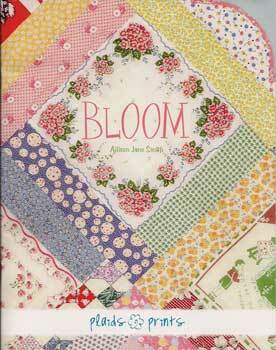 Celebrate a life record an event, capture the memory of a special place and time. 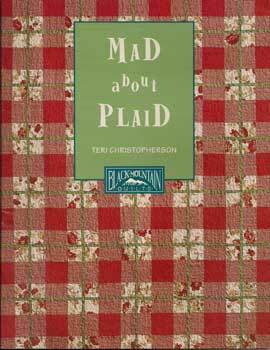 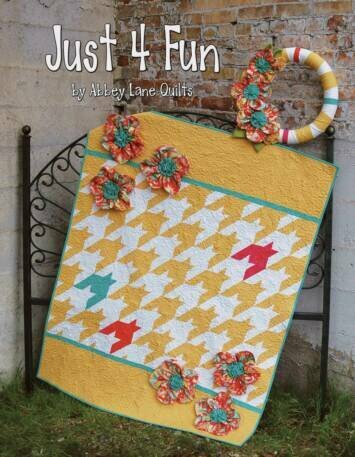 Begin with a story and write it on a quilt to create a treasured expression of life. 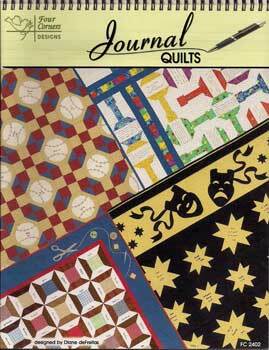 Create your own special "Journal Quilt"
Designed by: Heather Mulder Peterson. 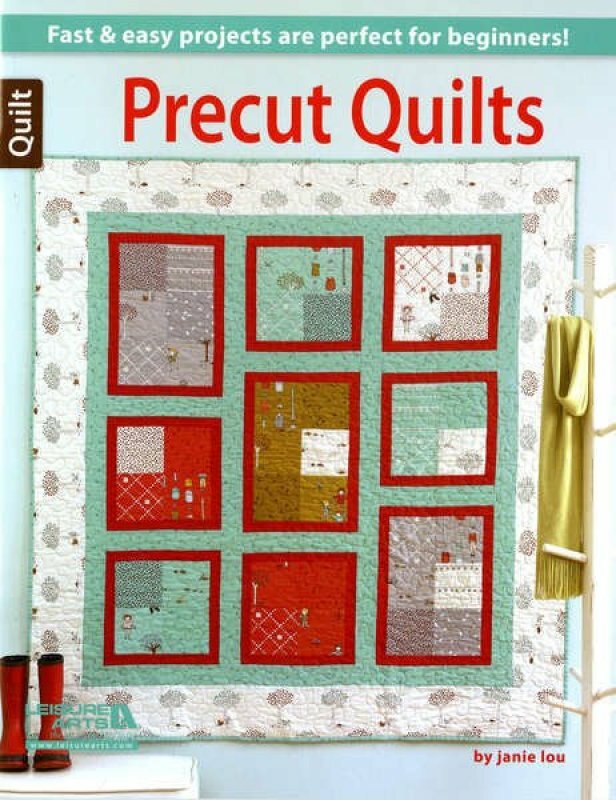 For anyone who loves the ides of quilting but is limited by budget, time, and space, here's the answer! 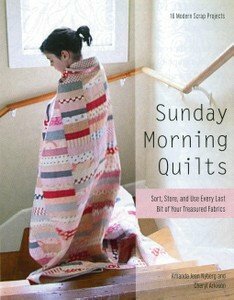 A quilt is a treasured keepsake for anyone. 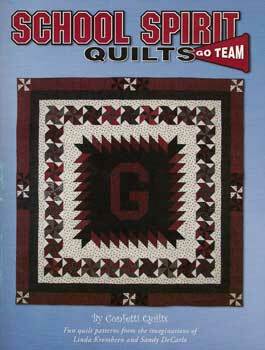 Suprise your favorite athlete or coach with a quilt in your school colors. 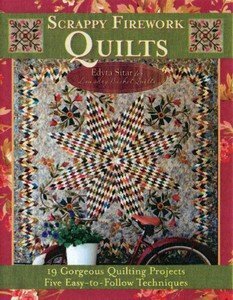 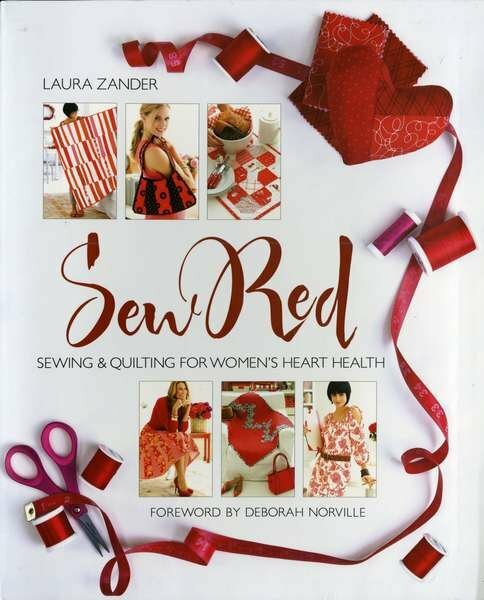 Features stunning designs from more than 25 top sewing and quilting celebrities, along with three 28in x 40in black & white pattern sheets. 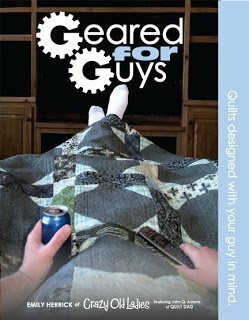 Truly attractive quilts made from beloved T-shirts. 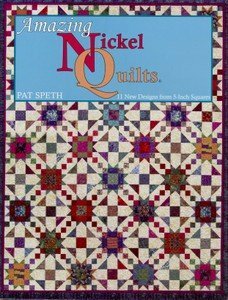 After stabilizing the stretchy fabrics, Martha uses a "Comparative Quilt Design Chart" to show how to artfully arrange blocks of various sizes into a visually pleasing whole. 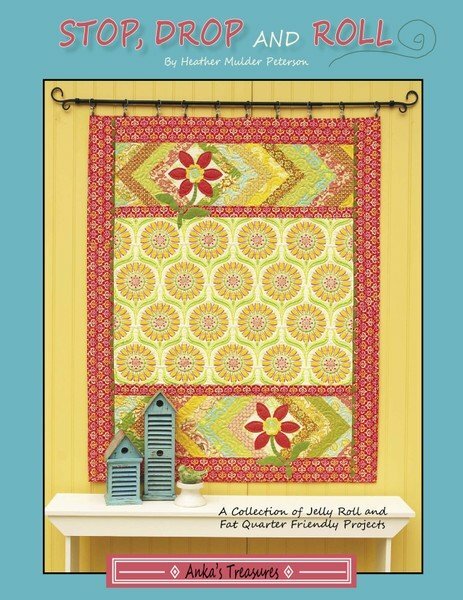 You've rotary-cut and pieced your quilt--now it's time for the finishing touch. 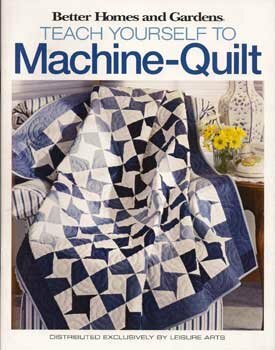 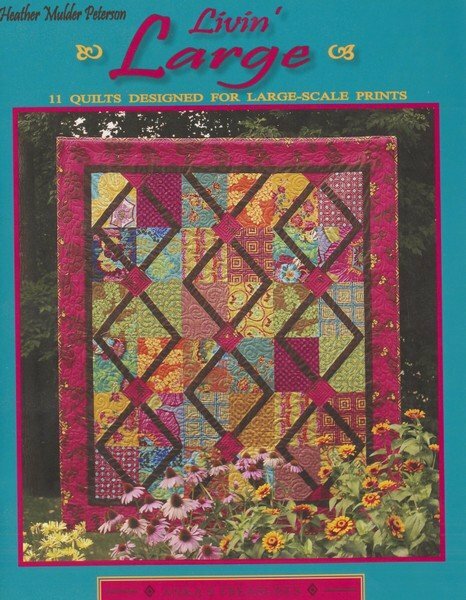 An inspiring gallery of machine-quilted examples and step-by-step photographs will ensure your quilting success. 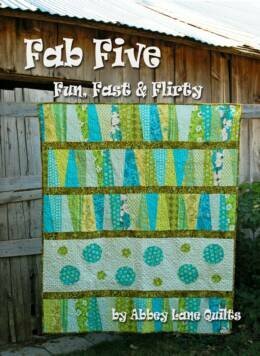 Darlene Zimmerman gives you the edge on finishing your projects.